Our Advanced Purchase rate offers savings of up to 15% with daily buffet breakfasts included. Spend instead on relaxing spa treatments, incredible Doha fine dining or an upgrade in the lap of Qatari luxury. 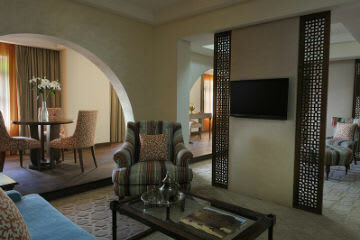 Book ahead and let us wow you with five-star boutique hotel treatment overlooking Souq Waqif. Receive 15% discount when book at least 7 days in advance. Offer can be Room Only or Room with Breakfast for two.